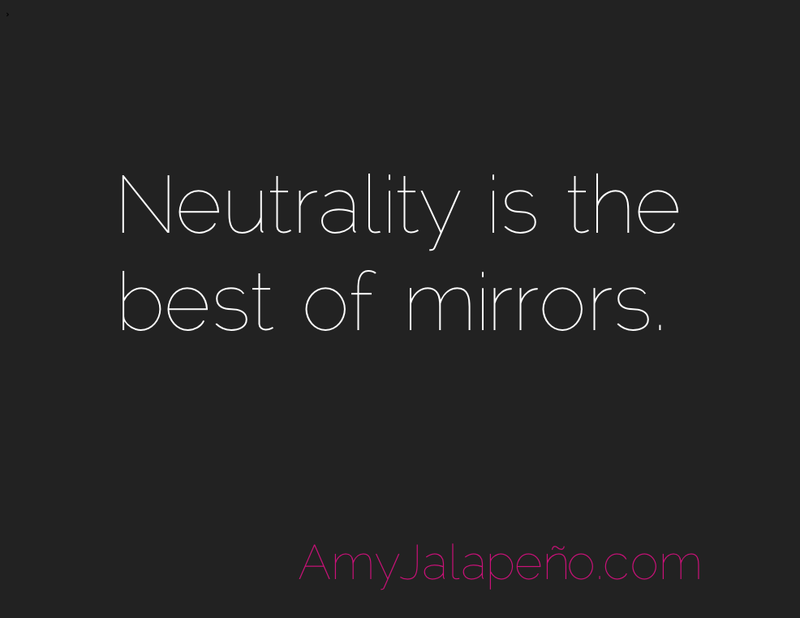 neutrality – who knew? (daily hot! quote) – AmyJalapeño!